Jane Elith is an internationally acclaimed ecologist, specialising in species distribution models that describe relationships between the occurrence of species and the environment. She has made outstanding contributions to species distribution modelling. This modelling is key in many aspects of species management, including understanding current distributions of threatened species, predicting how distributions might change over time, supporting threat management and controlling invasive species. Elith is a Thomson Reuters highly cited researcher (2014-2016) placing her in the top 1% of scholars internationally. 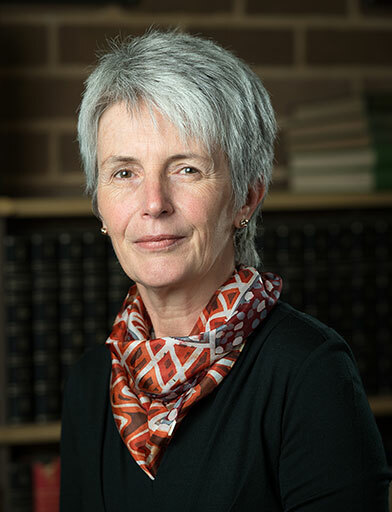 She was awarded the 2015 Prime Minister’s prize for Life Scientist of the Year and the 2016 Fenner Medal from the Australian Academy of Science.